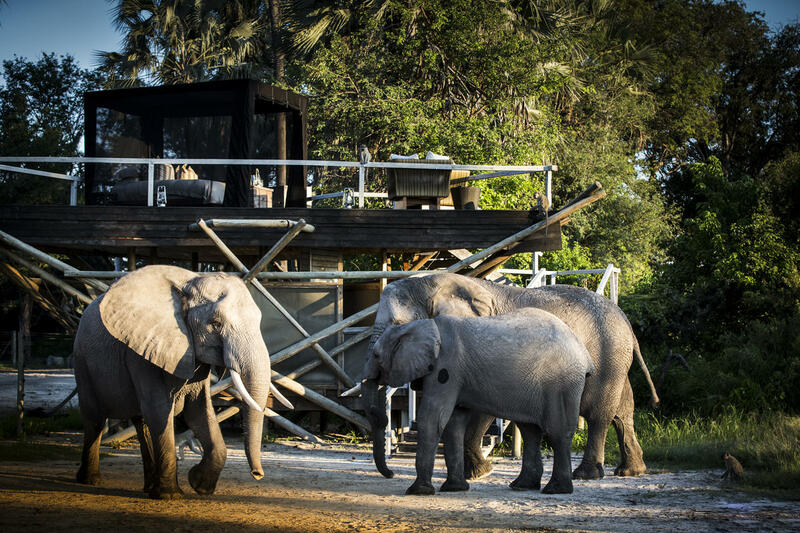 Abu Camp provides guests with the extraordinary privilege of interacting with African elephants, of being part of an elephant herd, meeting each individual and beginning to understand what makes the largest land mammal tick. This is possibly the ultimate elephant educational safari. 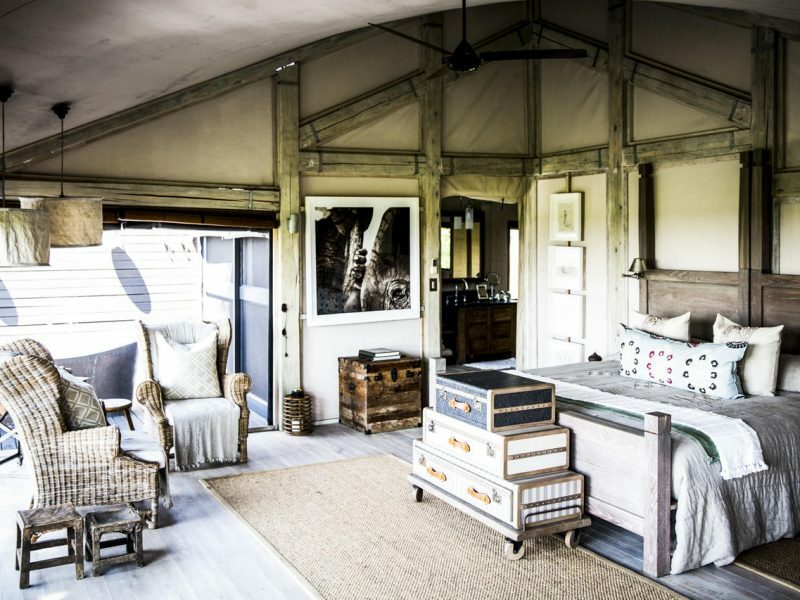 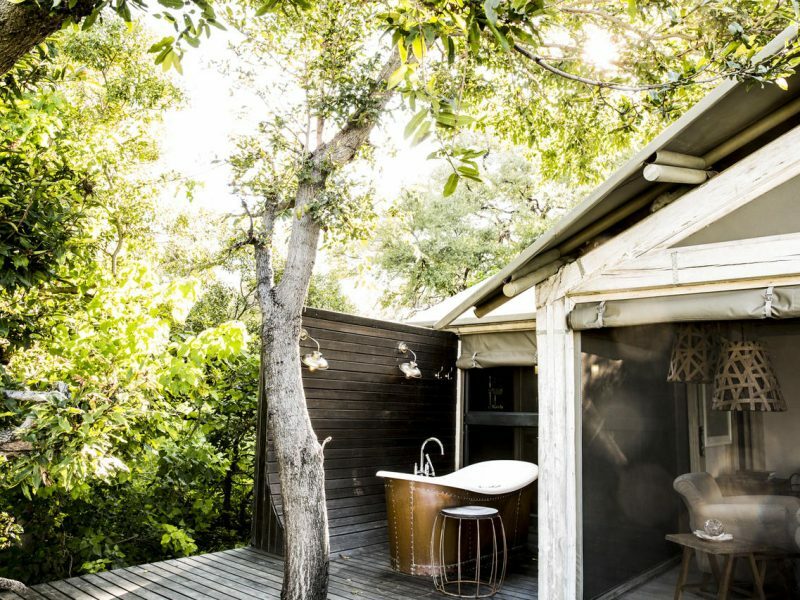 Set in age-old riverine forest, Abu Camp consists of six en-suite tents designed in a unique style: wide, airy and blending in well with the natural surroundings. 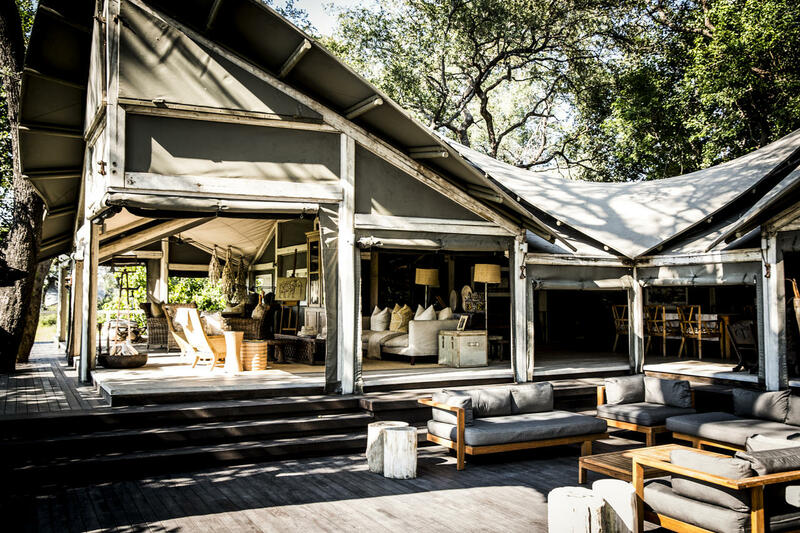 Each tent has its own tree-shaded deck with a private plunge-pool overlooking the lagoon, which thrives with bird and animal life. 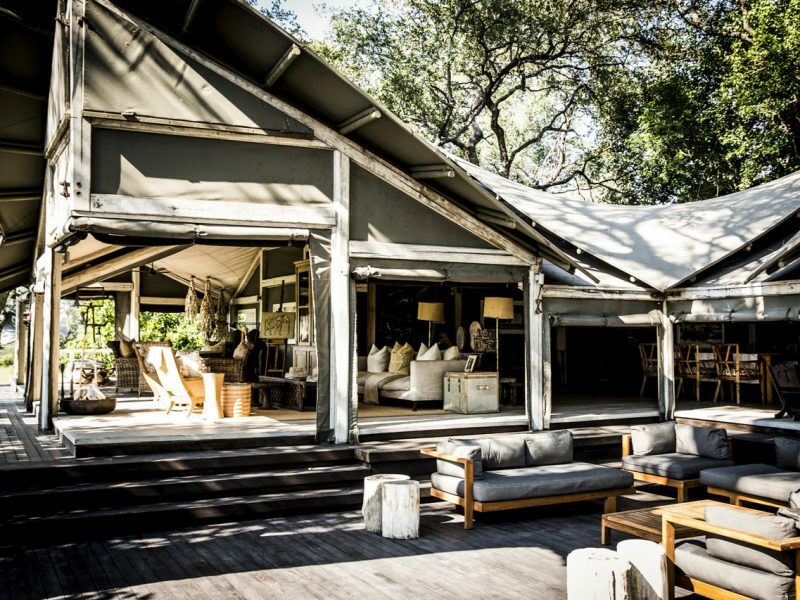 The lounge and dining tent has a breathtaking view over the lagoon and features a well-stocked library and a study. 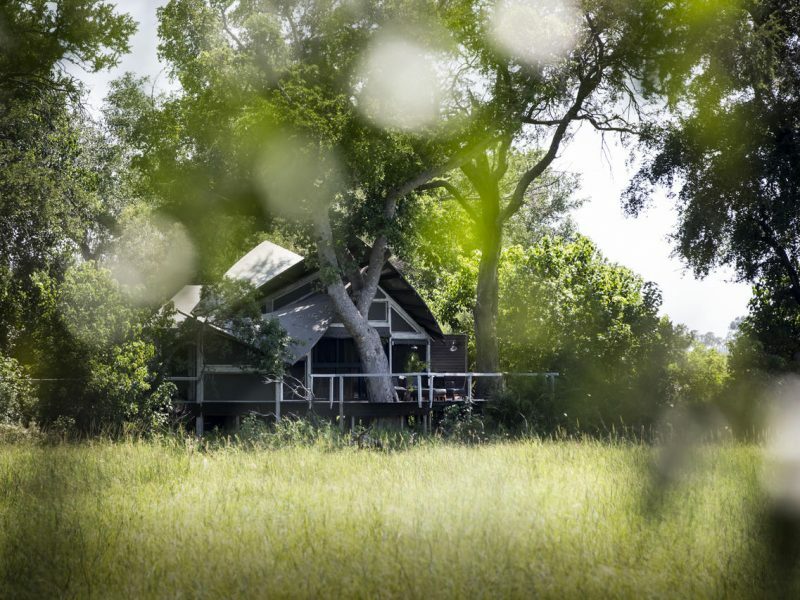 There is also a gym for those feeling energetic. 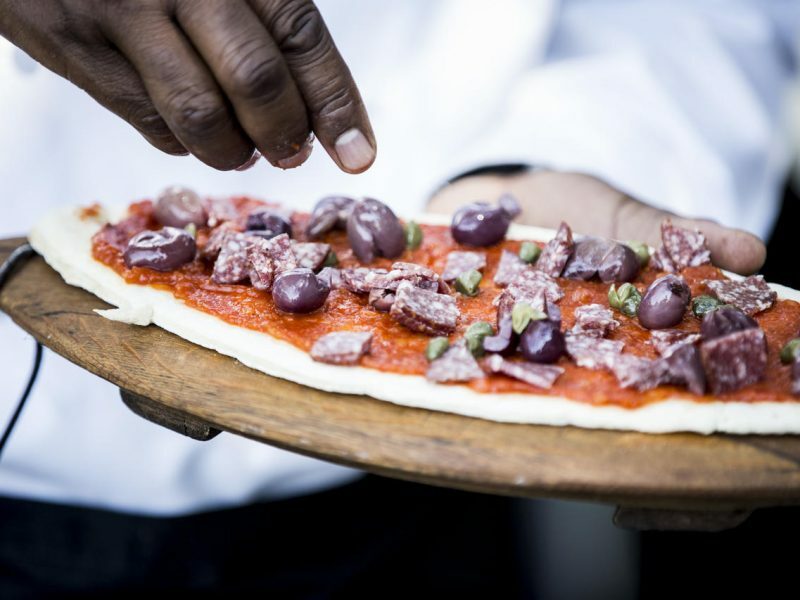 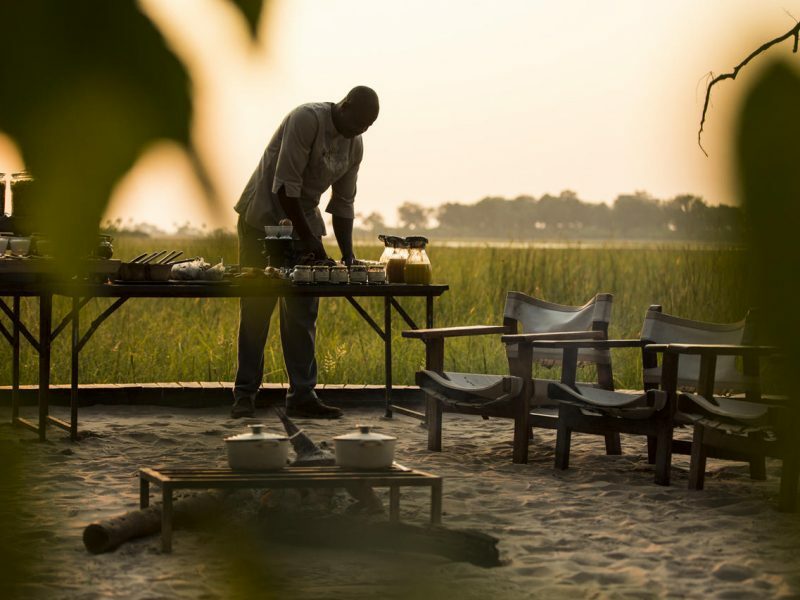 Sundowners around a traditional campfire are followed by five-star meals complemented by award-winning wines. 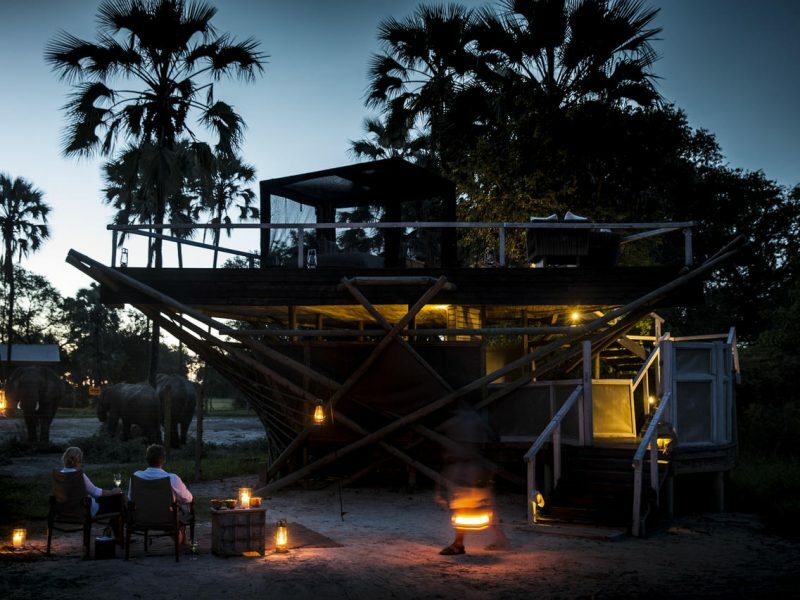 End your evening curling up above the elephants in a one-of-a-kind Star Bed whilst listening to the herd’s low snores below. 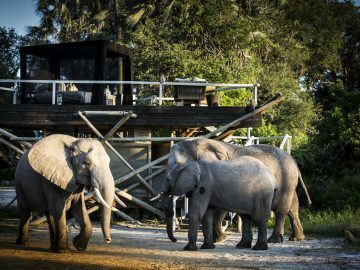 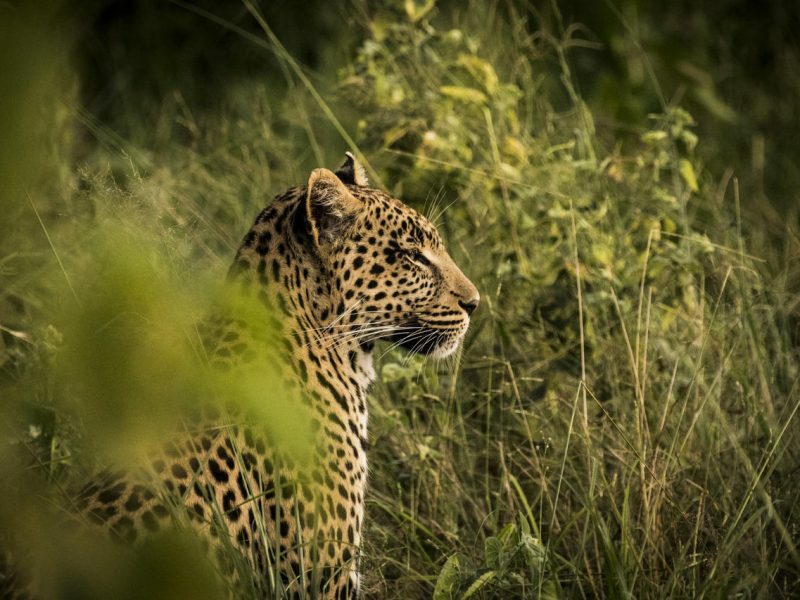 The elephant encounters include interacting with each individual and walking with the herd through the bush, complemented by game drives, night drives, walks (on request) and mokoro trips to view the diversity of game in the area.